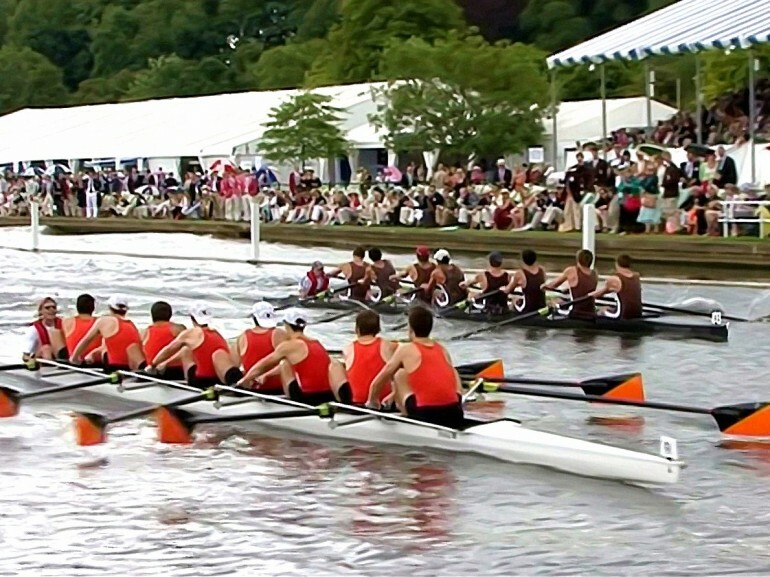 Our annual British Summer Social Season Guide previews all of the top events around Britain that form part of The Season. 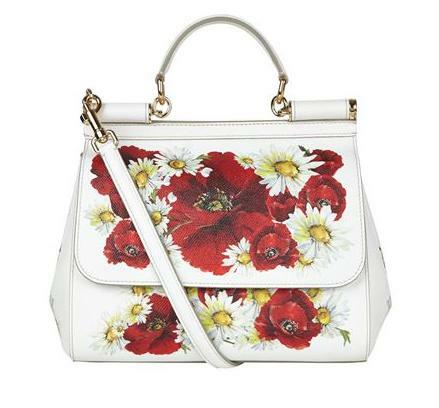 It is hugely popular and has been highlighted by the BBC’s prestigious Today programme. 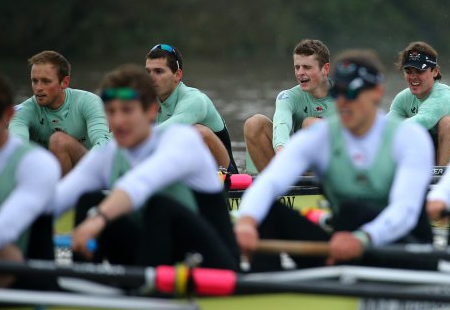 We will be updating the guide to The Season with new events on an ongoing basis. The guide includes key dates, preview coverage, interviews and style features. Make sure you keep checking back to view the most current edition. Editorial and advertising enquiries for The Season: A guide to the British Summer Social Season can be directed to editor@thesloaney.com. Read more details about all events at SloaneySeason.com. The British Summer Social Season 2019 will soon be upon us. Whether its polo, horse racing, opera or art that takes your fancy, we have the key dates for your diary that make up the most prestigious social calendar in the UK. 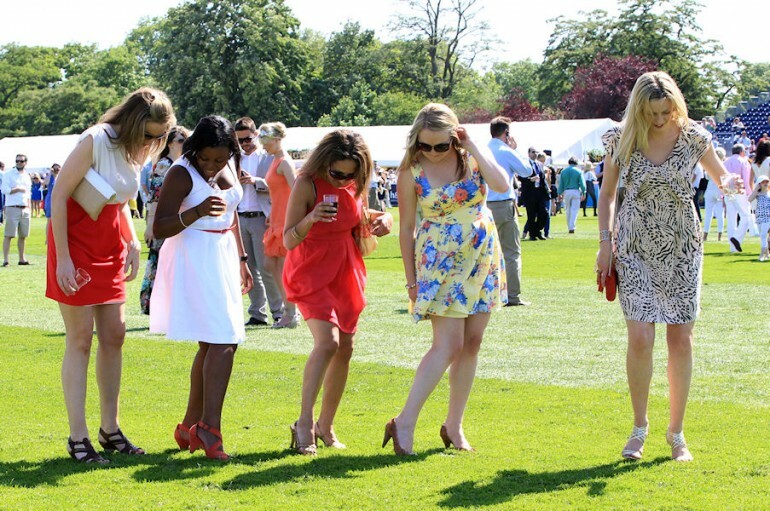 Ladies Day will take place on Friday and it is then followed by Grand National Day. 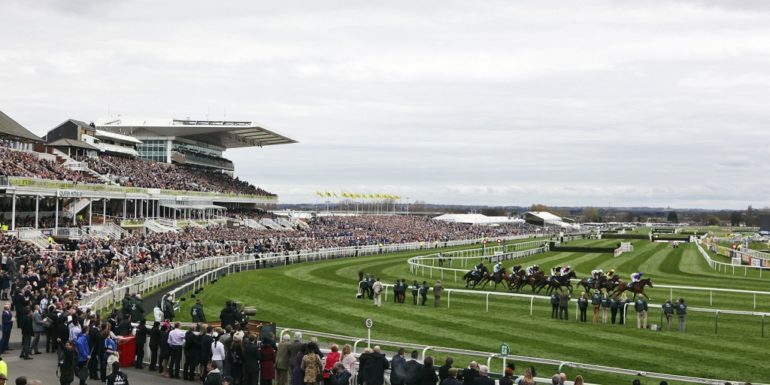 This legendary racing fixture is the first key horse racing event of The Season. It is not to be missed and promises an incredible day out for all visitors making the trip to the world famous racecourse. 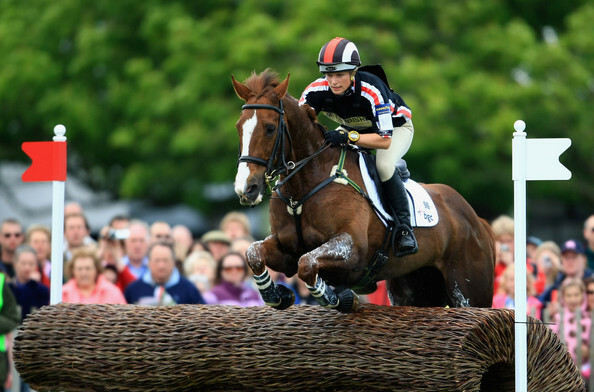 Remaining with the equestrian theme, Badminton Horse Trials is arguably the world’s top three day event and a welcome addition to The Season. It takes place in the Cotwolds and is often frequented by the members of the Royal family. This event is not just for equestrian fans and many people attend so they can visit the fantastic shopping village, which offers every countryside product you can imagine. 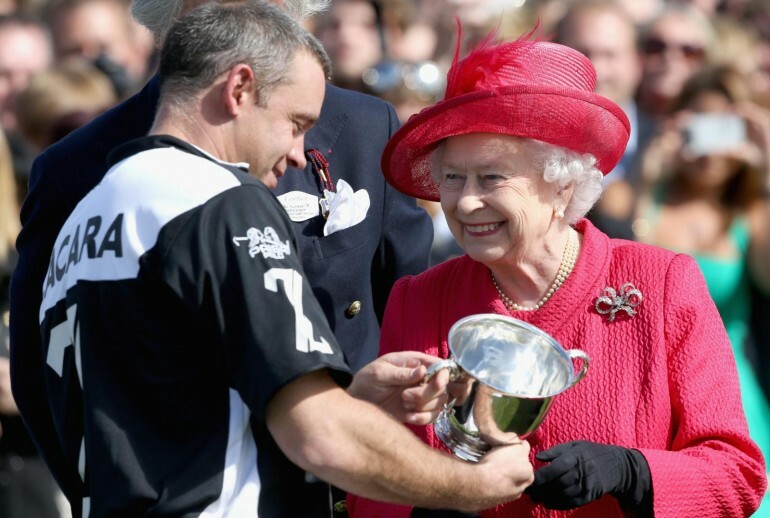 This prestigious horse show takes place in the Queen’s back garden at Windsor Castle. It presents International Jumping, Dressage, Showing and Driving. Glyndebourne is a famous opera house in East Sussex. 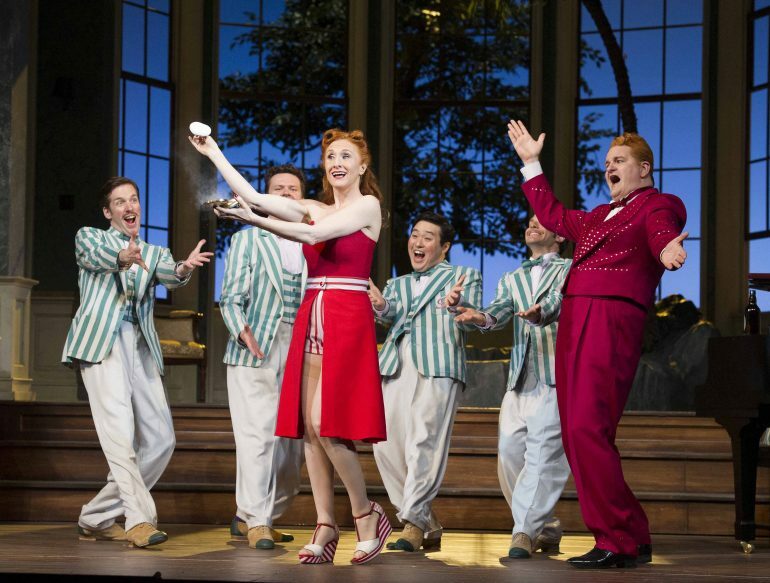 It is just one hour from London and has been the venue for the annual Glyndebourne Festival since 1934. This year, the performances begin from the 18th of May and run throughout the summer. 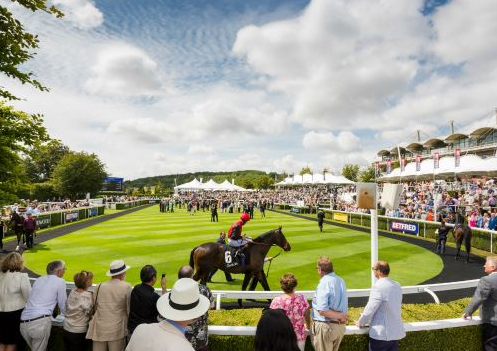 One of the highlights of the summer racing season, The Derby at Epsom racecourse is not to be missed. It attracts high society and a number of celebrities. 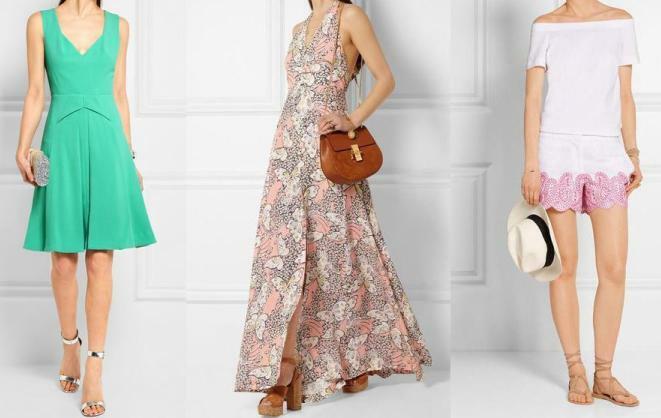 It is considered one of the best flat races in the world and the fashion is also just as important as the racing. Polo in the Park takes place in Hurlingham Park and is a popular day out for those enjoying the British Summer Social Season. Most guests make a beeline for the Champagne Lanson Garden or Mahiki Bar. Both are located in sunny spots and offer great views of the action. This event has been staged at The Queen’s Club for more than a century. The grass courts have been described as “the best in the world” by former champions Andy Roddick, Lleyton Hewitt and Andy Murray. You are likely to spot Queen’s Club member Pippa Middleton in the crowd on most days. Nevill Holt Opera is extended this year due to its great success. Hosted in the grounds that belong to David Ross – the founder of Carphone Warehouse – it is considered to be a highly sophisticated occasion in stunning surroundings. This premier racing fixture is not to be missed and gives both ladies and gentleman the opportunity to dress up in their finest formal attire. 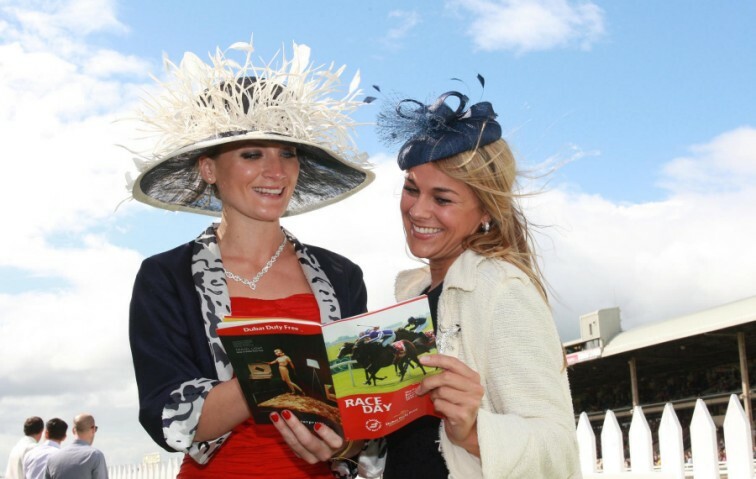 Aside from watching some of the best flat racing in the world, the spectacular hats will also provide entertainment. 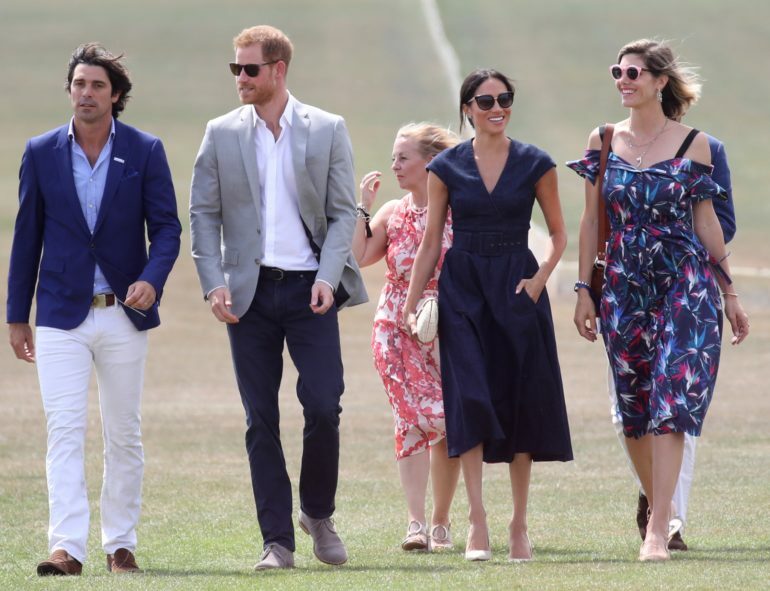 Stick with tradition and enjoy a picnic in the car park, before venturing to the Royal Enclosure where you will find a plethora of champagne bars. 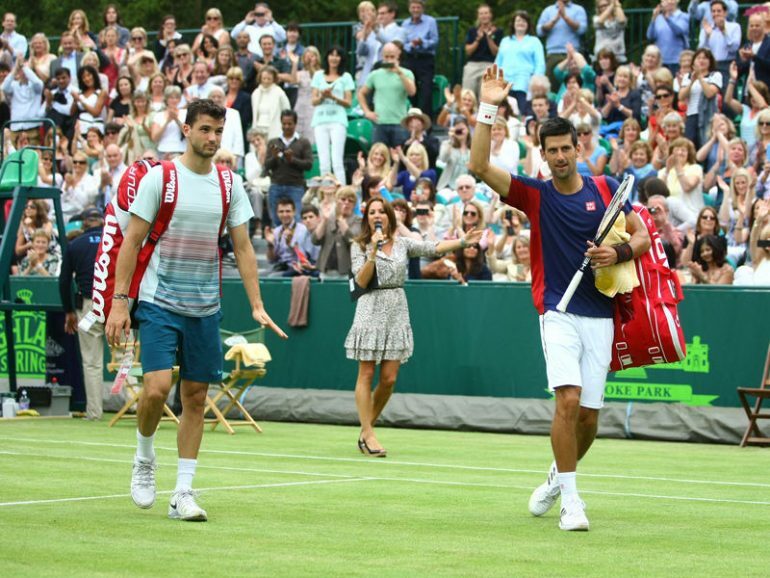 The Boodles Tennis is a civilized soiree that attracts some of the best tennis players in the world. 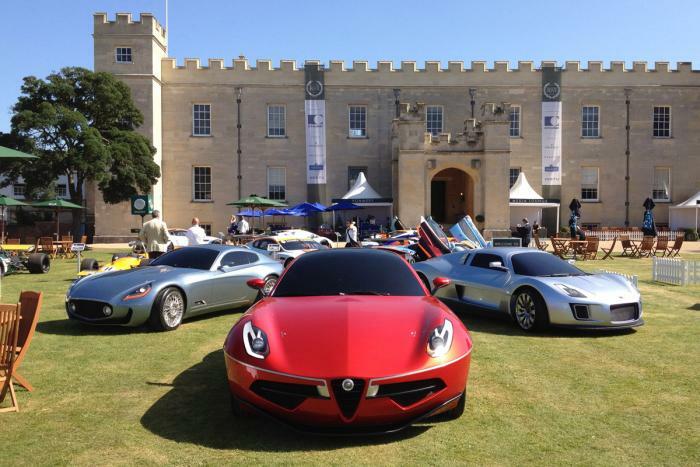 The Boodles Tennis Challenge takes place over a number of a days and is held at Stoke Park in Buckinghamshire. 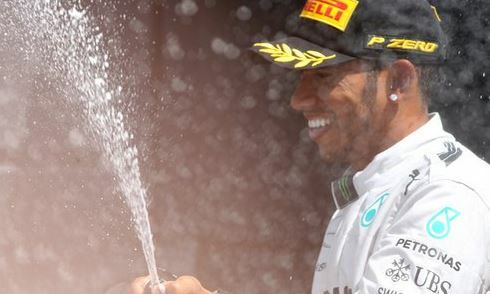 The Formula 1 British Grand Prix takes place at Silverstone at the beginning of July. It promises an action packed weekend for those who love speed and excitement. It is a chance to see F1 on British soil and also watch some of the world’s top drivers and cars take to the track. A mecca for those who love countryside pursuits, The Game Fair is billed as the top annual event for those who are passionate about countryside living. 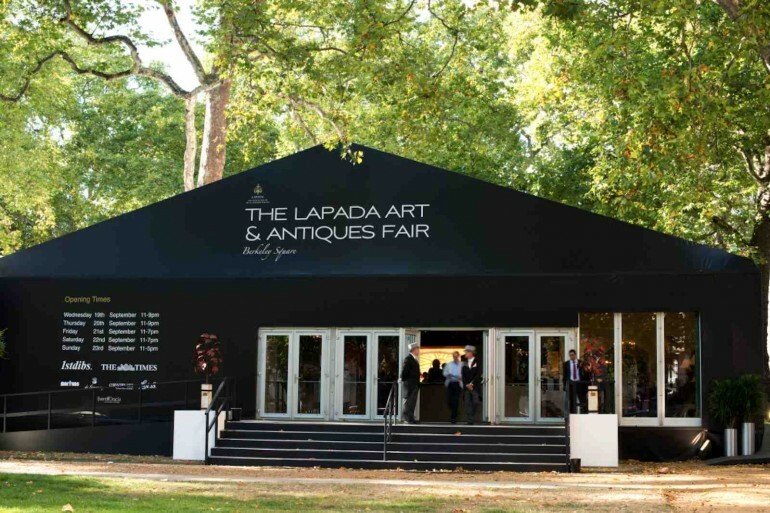 The LAPADA Art & Antiques Fair takes place in Berkeley Square, Mayfair, London and brings our guide to The Season to an end. This is Autumn’s must-visit event for sourcing and buying fine art and antiques. It has quickly become a highlight on the social calender and last year there were over 19,000 visitors from around the world. Running an event and want it to feature in The Season: A Guide to the British Summer Social Season?